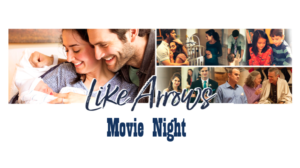 Like Arrows is an honest portrayal of an ordinary couple journeying through every phase of parenting, from pregnancy to their golden anniversary. Like any other family, Charlie and Alice Morris face typical parenting struggles. 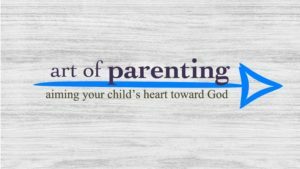 Through these difficulties, they become aware of their need to be more intentional in their parenting and are introduced to God’s blueprints for marriage and family. Everyone is welcome to join us @ Fremont Alliance Church for this event. Join the Great Commission Women for Ladies' Connection Day in Red Oak, Iowa. Guests are Melissa MacDonald and Joyce Medrano. This day of fellowship, worship, and praise will take place at Faith Community Church, 2701 N. 8th St. in Red Oak. Cost is $10 at the door, and includes lunch and materials. 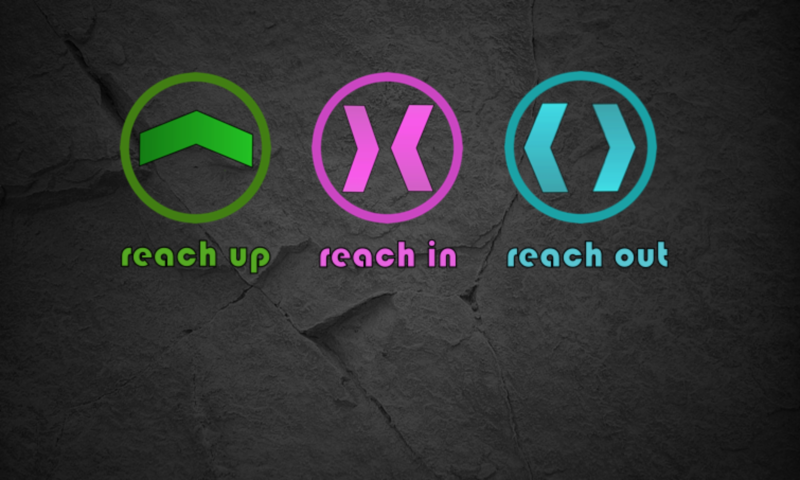 To sign up, call our office @ 402-721-5180, or send an email to office@fremontalliance.org. The mother of all meetups isn't complete without you! Join us for MOPS/MOMSNEXT, beginning Sept 10th. Women who are pregnant, or who have children through grade 12, are invited to join. MOPS provides the opportunity to make the journey of motherhood together. Meetings are the 1st and 3rd Mondays of the month. 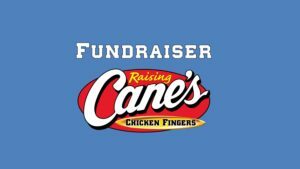 Mention the fundraiser at the register and Cane's will donate 15% of sales to Fremont Alliance Youth. This fundraiser will be used toward the trip that our students are taking to LIFE Conference in Orlando, FL, in July. This 8-week study is designed to not only help parents find new ways to integrate faith into everyday parenting moments, but also to create an environment where moms and dads can shoulder the burden together, celebrate breakthroughs, an relate to one another's day-to-day parenting journey. Meet in room 207. Meet in the Fellowship Hall for a free meal and servant auction. Students who are traveling to the LIFE Conference in Orlando, Florida, this July will be auctioning their services. All donations will be applied to the LIFE trip. Come support our student ministries at the Ruff House on April 18, 5-8PM. The cost is $15 per person. Mention "Fremont Alliance Youth" at the door. 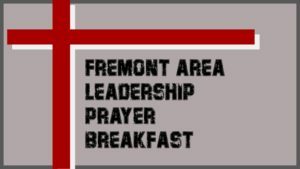 Ron Brown, college football coach and co-founder of Kingdom Sports, will be the guest speaker at the 15th annual Leadership & Prayer Breakfast. Tickets are $20 per person ($160 per table of eight), and can be purchased at the Fremont Chamber of Commerce. The event will be held Good Friday @ 7:00am @ the Midland University Event Center, on 10th and Clarkson. Doors open @ 6:30am.